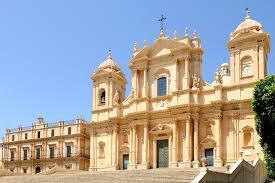 Cheap Car Hire in Sicily. 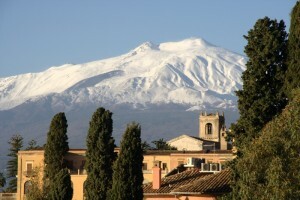 Compare low cost SUV, MPV, estate and minivan rental rates in Sicily. 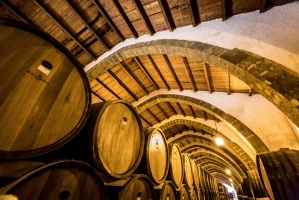 Compare and confirm your booking in Sicily here. Great savings on all types of vehicles from the Fiat 500 to large nine seat minivans. The prices you will see include airport tax, breakdown cover, third party liability insurance, theft protection, collision damage waiver and unlimited mileage. Choose your next holiday auto from:- Avis, Dollar, Europcar, Locauto, Maggiore, Sixt and Target Rent, to name just some, with all of them offering unlimited mileage, breakdown, CDW and insurance. Locauto include one free extra driver in their prices, as well as having rates that include Zero Excess. 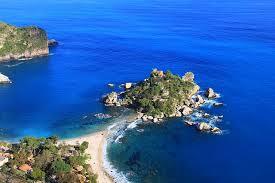 We offer cheaper car rental in Sicily. 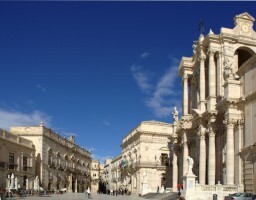 Compare car hire in Trapani and Palermo Airports. Flying in to Trapani Airport is a popular, cheaper choice. Book your vehicle early for the summer, especially those MPV and minivans. By getting a quote now, you will find that car hire rates are invariably cheaper than booking locally on arrival. Also, you will be assured a hiring a vehicle that fully meets your driving needs, whether small city car, SUV or larger minivan.